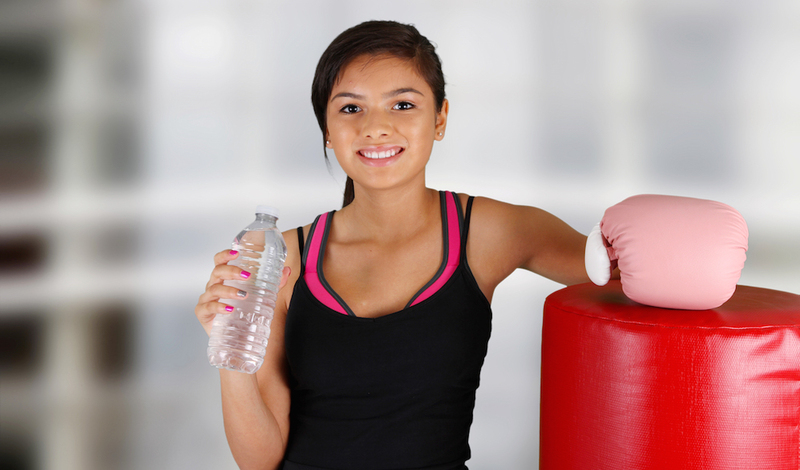 Get strong, have fun, and build calories with Fitness Kickboxing in Manhattan Beach. Our fitness kickboxing classes are full of people just like YOU who are motivated and inspired to reach their fitness goals. Our experienced instructors make sure to give all students the individual attention they need to succeed. You will learn how to perform powerful kicks, punches, and elbows with perfect form. Experience a Cardio Workout Like Never Before With Fitness Kickboxing! You can burn up to 800 calories per session in these high intensity, face paced workouts. 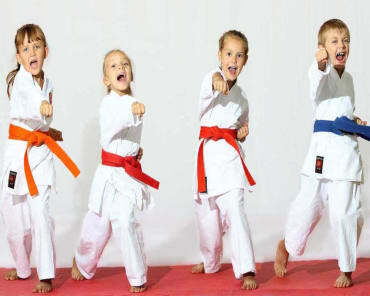 Fitness Kickboxing incorporates multiple parts of the body so that all of your problem areas are targeted. You will begin to see stubborn belly fat, love handles, and flabby arms start to disappear before your very eyes! Not only will unwanted fat disappear, but it will be replaced with strong, toned muscle! To get started in our Fitness Kickboxing program all you have to do is will out the short form on the side of this page. We will get back to you with all the information you need to start down the path to fitness and self defense today!